We had the opportunity to visit large scale warehouses this week. I had the chance to visit the John Lewis Warehouse at Magna Park where we received a warm welcome. They gave us an overview of the organisation, followed by an interactive session. We were given some facts, one that particularly shocked us was the fact which revealed that the cost of online ordering is three times the cost of traditional shopping. Moreover they also discussed the challenges faced during peak times and ways to overcome them. Personally I had never been to a warehouse, so the first glance into the warehouse left me stunned. Moving into the warehouse, the level of automation left me speechless for a moment. The warehouse was split into several zones based on the features of the product and its demand pattern. There were several types of goods handling systems according to the zone type. It was a visual treat to see all the types of systems in a single warehouse. Products were picked and sent for packaging by the automated systems depending on the orders. As we proceeded further, our guide showed us the automated packaging systems. Lastly, the packages are classified depending on their destination and are then sent out for delivery. Overall, it was a pleasure to gain an insight to one of the most efficient warehouses in UK. The key take away was the importance of automation systems and product zoning in the warehouse. I left the warehouse feeling excited and a lot of thinking went on my mind. I have seen how people react when an order placed online arrives later than the specified time. Witnessing the process behind the order made me realise why our orders sometimes arrive late. Hopefully we will place our online orders and react sensibly next time bearing these processes in mind. 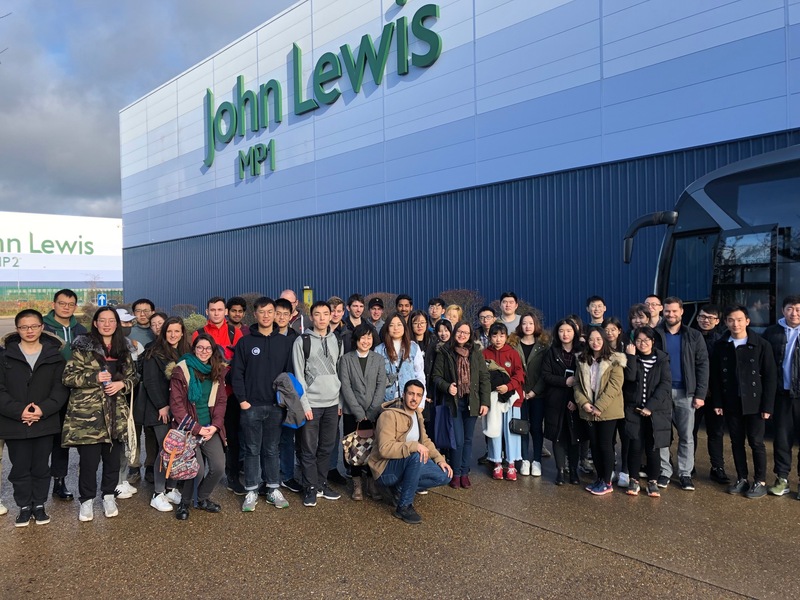 By visiting the John Lewis warehouse we were able to gain a deeper understanding of what we have learned so far on the course and to see it being put into practice. 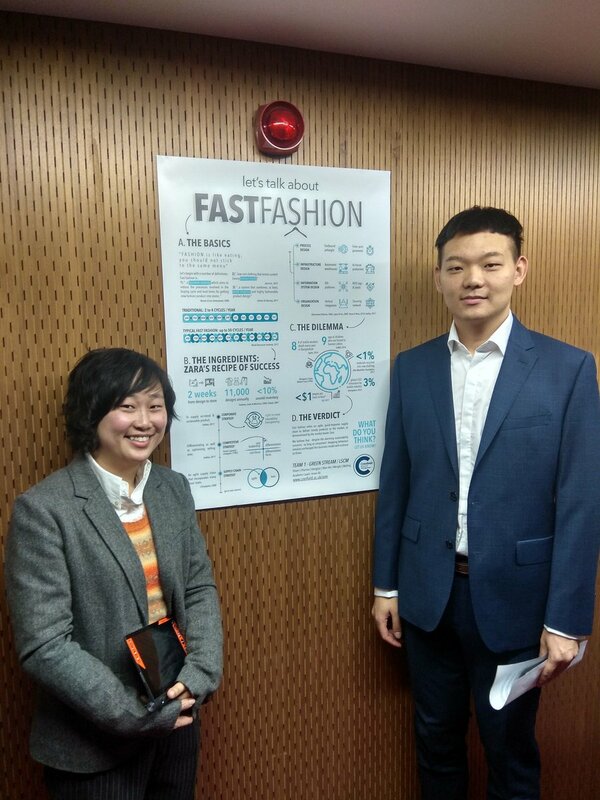 Thank you Cranfield School of Management and John Lewis for giving us the opportunity to engage with industry.